What is Price Action Strategy? Price Action is the movement of price in the past, so rather than predicting future movement it tells us how price has moved and reacted. Price Action is widely exploited for generating technical analyses with numerous conclusions. Mostly traders utilize Price Action to determine most prominent and influential support and resistance levels and lines. 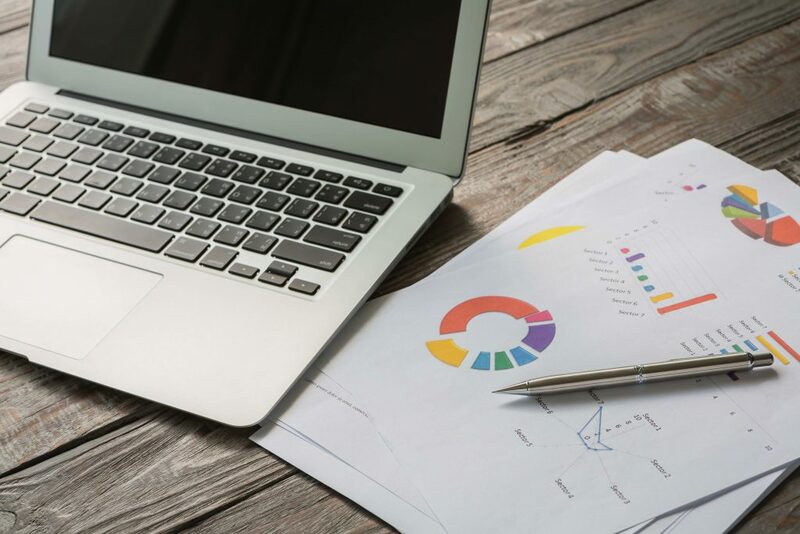 To every value that price has proceeded especially under certain conditions or on important positions should be studied to derive convenient analyses. This strategy has reliable success rate, hence with some other confirmation it can help traders for their orders. 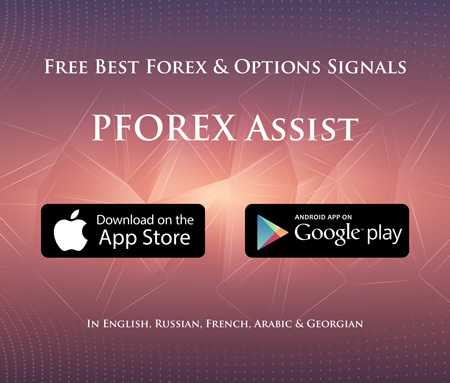 The notification after the Take Profit price of the pattern is touched will be sent to the traders on PFOREX Assist app. Traders can recognize some certain points in which price reacted with certain manner, hence certain levels and lines can be placed on those point and prices. 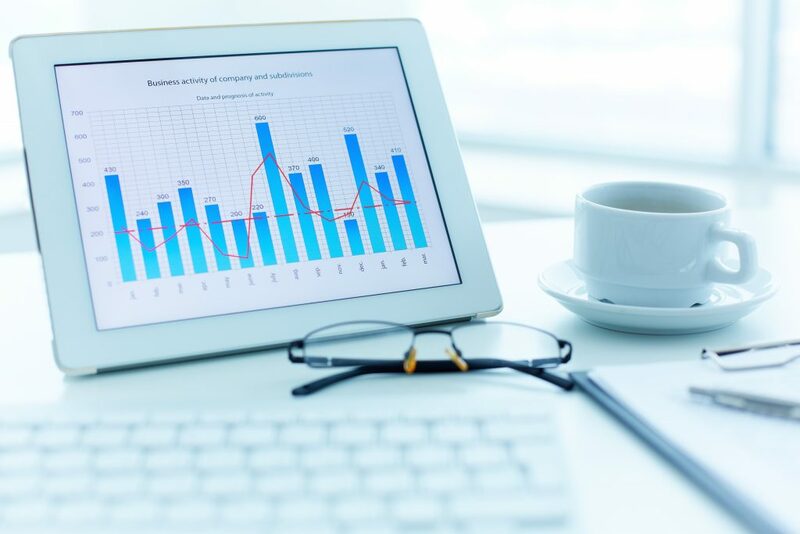 Whether it is support or resistance line, it has certain rate of effect on price movement that can be measured by profound study of Technical and Fundamental analyses at that given time. After trend touches TP Price of a sound and distinguished pattern, traders can place a reversal order on that point due to the fact that those traders who opened their trades agreeing with that certain pattern would close their trades after their trades meet TP price thus the agreeing movement to current direction is becoming weaker. Our prominent Price Action strategy provides highly prosperous trading signals.